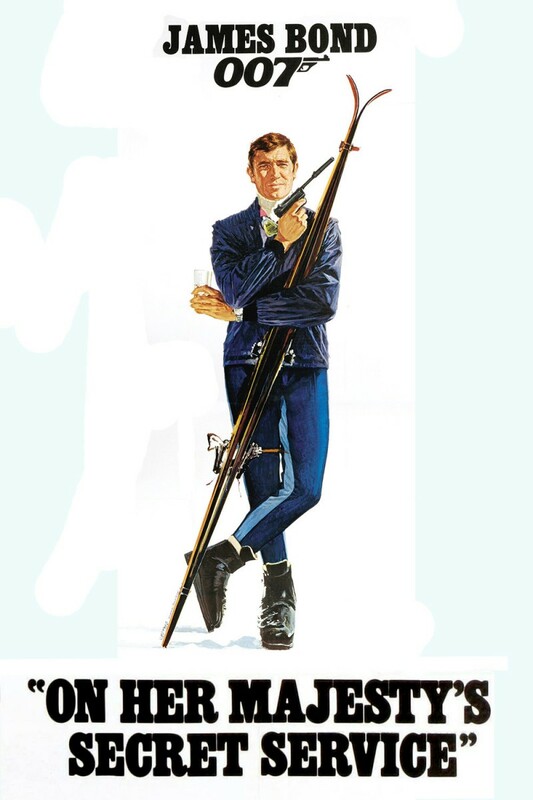 On Her Majesty’s Secret Service – Far up! Far out! Far more! James Bond 007 is back! Can Bond survive without Sean Connery? This was the first attempt at a new Bond and it was a good effort. It starts off with a damsel in distress and Bond saves the day. The girl jumps in his car and drives away. Lazenby looks at the camera and says “I bet this didn’t happen to the other guy”. I liked the fact that they acknowledged the previous Bond and then went out to deliver a movie. It won’t be the same Bond but it will be Bond. For me the movie dragged and maybe it is a bit dated for my liking but I still thought it was worth a watch. If you liked this try: Any Austin Powers Movie, Any Bond Movie, True Lies.